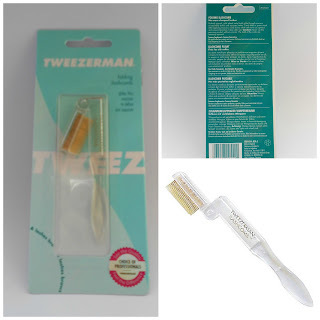 Good old Tweezers. We all have a set or two of Tweezers laying about somewhere but the undoubted King of tweezers is of course Tweezerman. 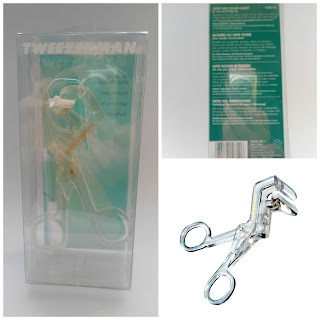 I recently had the pleasure of watching Nilam Patel (the founder of HD Brows) do her thing and the most important tool for taming your brows to get that defined and polished look is a good set of tweezers - look no further than Tweezerman! 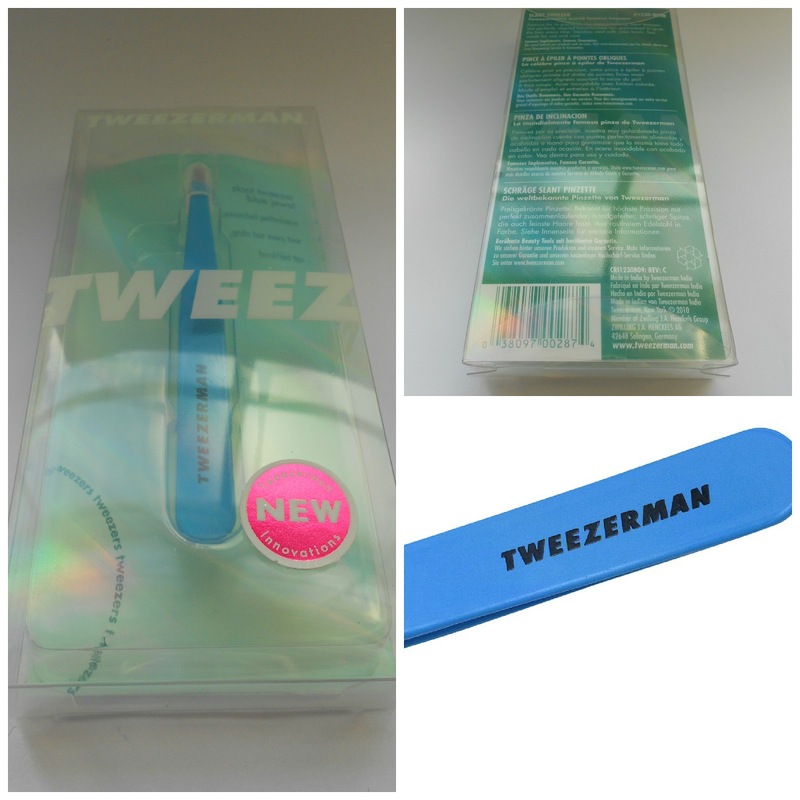 I've always been a huge fan of Tweezerman products and I've recently been trying out their new Tweezers in Blue Jewel. Tweezermans are the best in the business and it's not hard to see why. They have perfectly aligned hand-finished tips with a sharp slanted edge - perfect for grabbing those hard to get at fine hairs. If you want to get that "HD Brows" look then a Tweezerman will be your best friend helping you achieve that angled and defined shape to your brows. 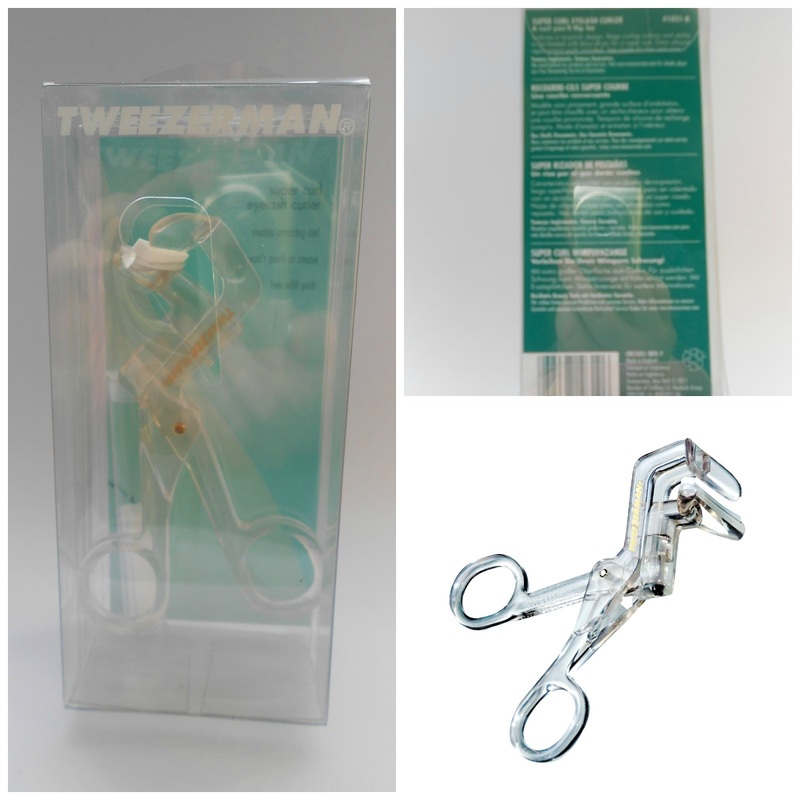 This stainless steel cuticle clipper makes quick work of trimming cuticles and leaving your hands with a well groomed appearance. You can really feel the quality in this tool - it's heavy and feels very durable and sturdy. 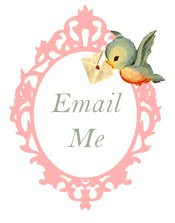 It's well designed to fit in your hand with an ergonomic design featuring a box joint which is so simple to operate. Great for also trimming those annoying hangnails! 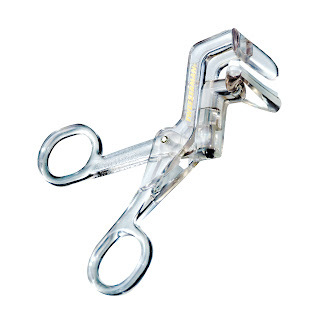 I found these eyelash curlers quite unusual in the fact that they come in a clear acrylic material. They're a pincer type operated style of curler - I personally favour this style of eyelash curlers over all others as they're so handy to use. These also come with 3 additional silicone replacement pads included. 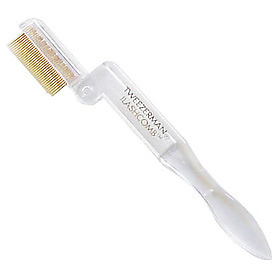 If you find that your mascara is going on clumpy and leaving you with "spider leg" lashes then this lash comb will deftly sweep through your lashes beautifully defining and separating them. I know that a lot of you like myself will have various lash combs lying around that came as part of brush sets however to be honest, the majority of them are crap. They have plastic teeth with wide spaces and well, they're just not up to much really. I've also had on occasion the plastic teeth break off whilst using them and let me tell you, having that happen whilst they're so close to your eye is not very pleasant at all. These are also easy to clean and I love the fact that the head with the teeth can be folded away - perfect for popping into your makeup bag so! 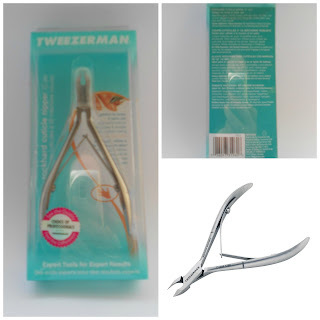 Tweezerman are the best at what they do and there's a reason for this owing to their superior craftsmanship. 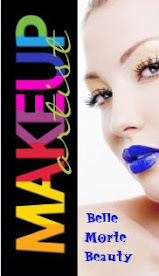 They also offer a lifetime guarantee on all of their products! 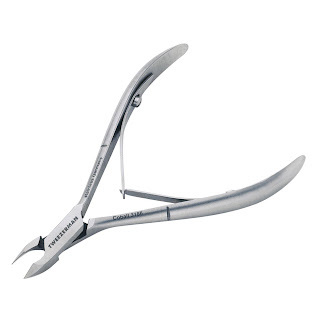 This includes a free sharpening and repair for their Tweezers, Nippers and Scissors. 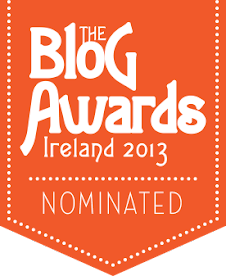 like to say cheers for a marvelous post and a all round entertaining blog (I also love the theme/design), I don't have time to read through it all at the moment but I have saved it and also added in your RSS feeds, so when I have time I will be back to read much more, Please do keep up the superb work. ϳuѕtifіeԁ Νοw the сoncept of virtual organizаtions.